The squirrel tribe is located in the natural pine forest of the Great Health Demonstration Area of Lushan Lake in Xianning, China. The planned area covers an area of about 500 acres. It is a large-scale outdoor parent-child park built by Shanghai Xile Culture Development Co., Ltd., which is dedicated to building an ecological family. Outdoor leisure center to create urban family parent-child destinations. The forest coverage rate is about 80 %. It is an outdoor parent-child park with the theme of squirrel tribe. 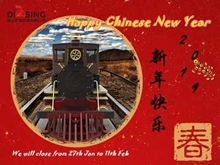 There are several real estate projects such as Country Garden Lushan Lake, Green Land Lushan Lake, and Liantou Group. Here you can stay away from the hustle and bustle of the city. Enjoy nature and beauty. 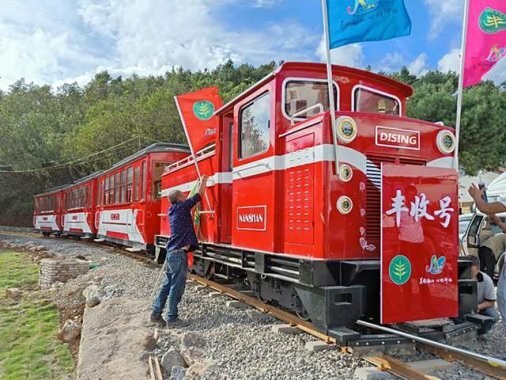 One of the most eye-catching is the dising rail sightseeing train, which is about 1 km long. It is a kind of enjoyment, with vintage elegance and thick smoke. 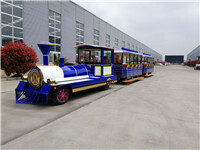 The dising sightseeing train is divided into the front of the car, coal tanks, and three cars. Each compartment can take 12 people. There are a total of 36 people in 3 sections. From the entrance to the park inside, they return. 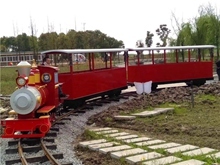 The dising sightseeing train is powered by lithium batteries and is free of pollution. 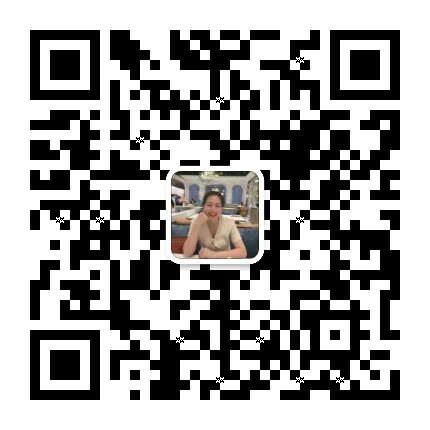 It is more in line with the current concept of environmental protection and energy conservation. The squirrel theme culture on the sightseeing train is very harmonious with the scenic spot.